for $599,000 with 3 bedrooms and 1 full bath. 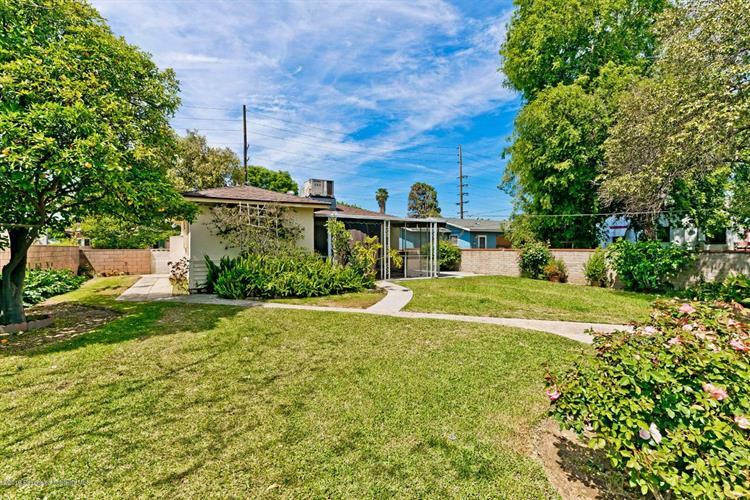 This 1,130 square foot home was built in 1948 on a lot size of 0.2 Acre(s). 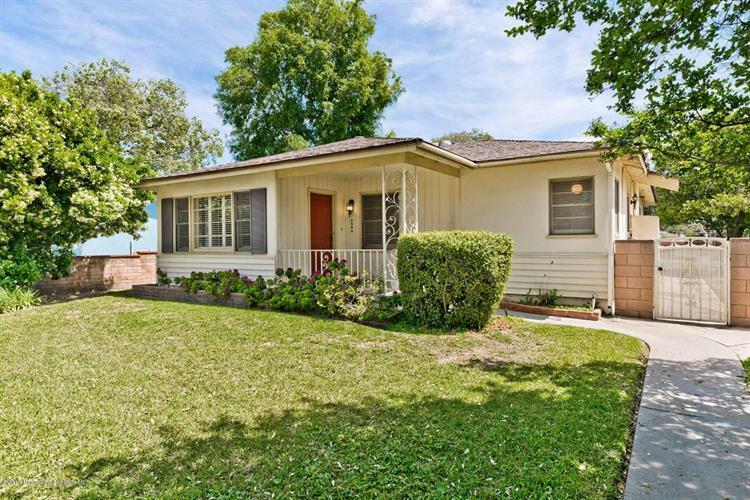 This charming 3-bedroom single-story home with many original details on a rectangular street-to-alley lot of almost 9, 000 sq.ft. 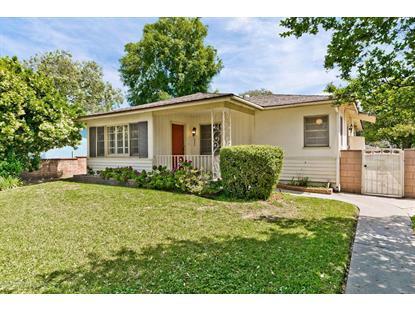 is in a convenient Temple City neighborhood. Potential is limitless for the next lucky owner of this deep, 60x150ft. lot that may include expanding the existing home, building a dream home and adding an accessory dwelling unit (ADU). Surprisingly open floor plan with private master bedroom in the quiet back of the home, spacious kitchen and a living and dining great room that allows for endless entertainment. Other features include original hardwood flooring which has been preserved with carpet, inviting covered front porch, mature landscaping, multiple fruit trees, sprinklers and detached two car garage make this one of the best opportunities in this terrific community.